A new way to see our country. 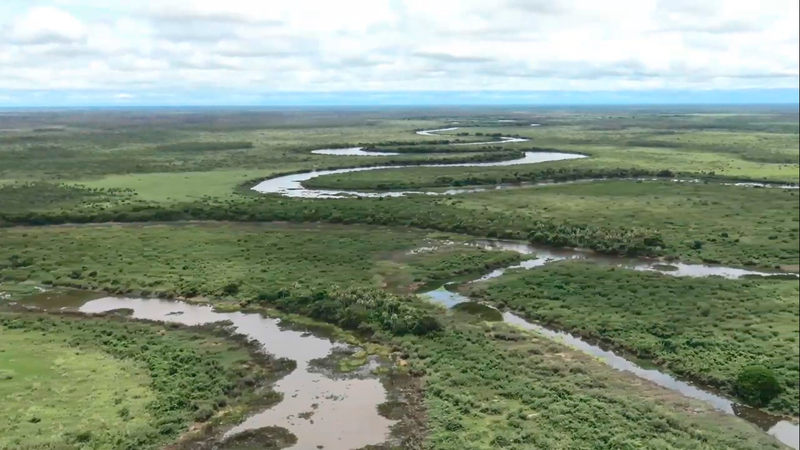 Helicopters and drones give us a new viewpoint of the different Brazilian landscapes. We visit cities, beaches, the forest and the countryside; the riveting beauty of this country, with so many things to discover and stories to be told. 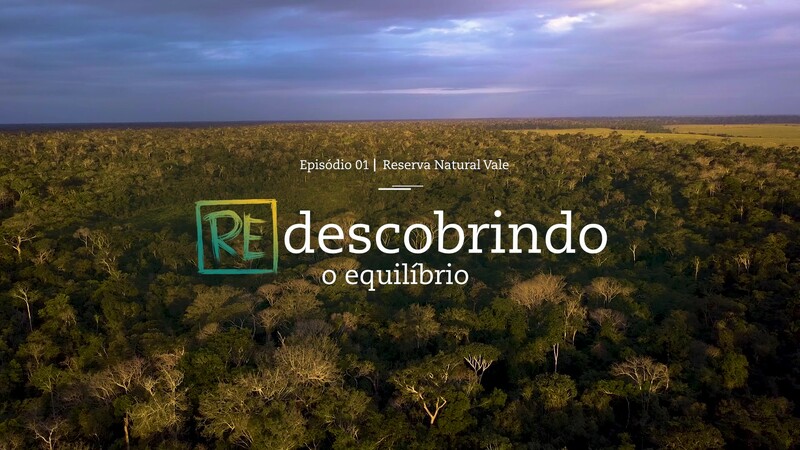 Artplan sought out Maria TV with the challenge of producing 6 mini documentaries for You Tube on social networks, showing 6 Vale’s environmental initiatives in different regions of Brazil. 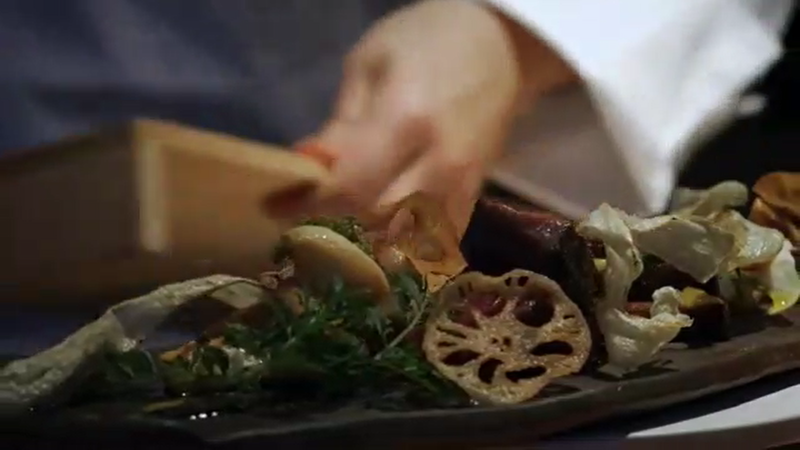 This is a series about travel, delicacies and beauty. Each week features three of the best, most traditional and most unique restaurants in the world. A tour through the world of film. 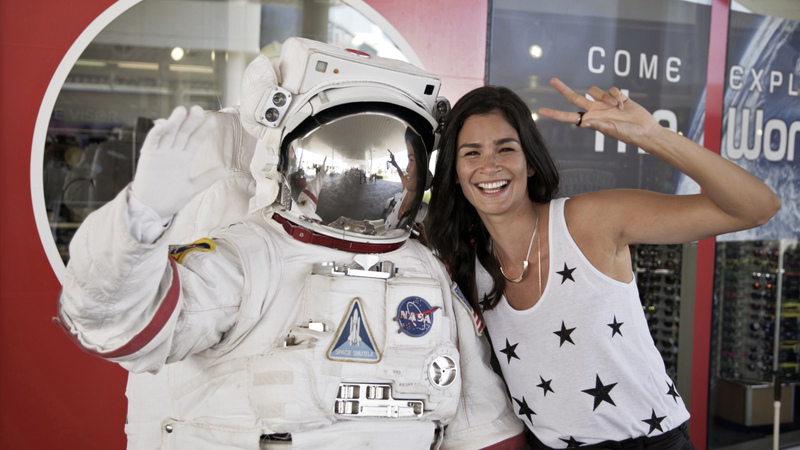 In each episode, Carol Ribeiro takes us to a new country and a number of famous filming locations. Stories, information and fun facts about the film moments that captured our heart. 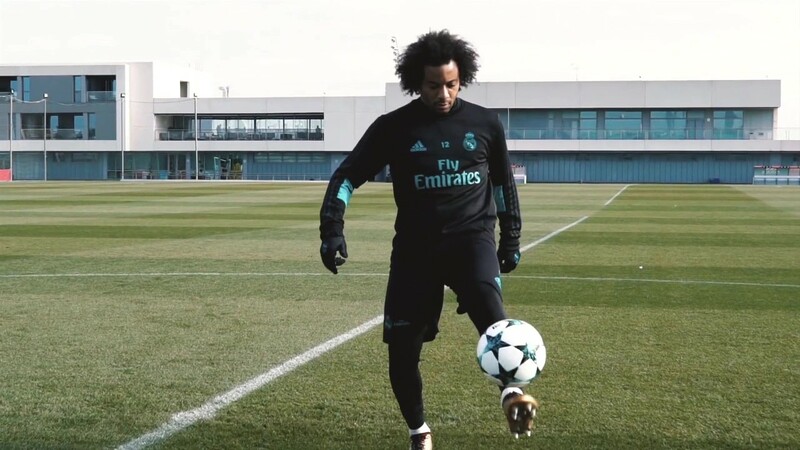 Videos of world-wide launch of the app of the soccer player Marcelo, from Real Madrid and the Brazilian team. Fan Hero, an American technology company, has hired Maria TV to present the content of this app, behind the scenes, revelations, intimacy and interaction of the player with its millions of fans all over the planet.